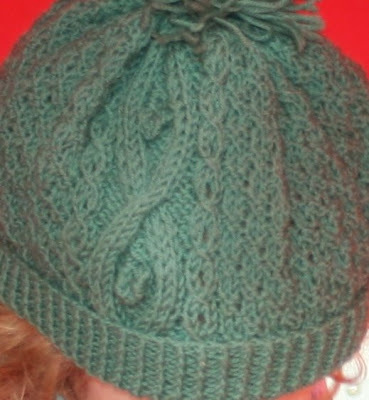 This hat was knit by Herself's grandmother. She is an amazing craftswoman, he sweater are to DIE for. You made that???? It's gorgeous.